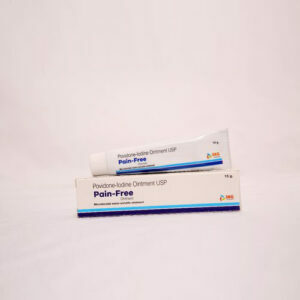 Diclofenac Diethylamine is used to reduce pain, swelling, and inflammation in the muscles. It is a chemical drug which has been used as a popular orthopaedic drug. 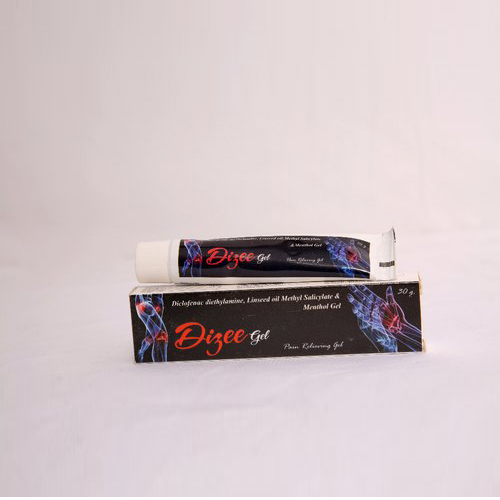 The present of menthol gives a cooling effect on the affected area. Methyl salicylate or oil of wintergreen or wintergreen oil is used treat joint and muscle pain, strains, arthritis, sprains, bruising, or backaches etc. Linseed oil, also known as flaxseed oil or flax oil which are plant-based omega-3 having alpha-linolenic acid (ALA). It is good for the body growth and has good properties. The presence of alpha-linolenic acid in flaxseed oil helps reduce inflammation. They have been used to treat rheumatoid arthritis and another inflammatory (swelling) diseases.